In this Photoshop tutorial you can learn how to whiten teeth in Photoshop using a Hue/Saturation adjustment layer which lets us both whiten and brighten teeth. We'll start by learning how to whiten teeth for a single person in an image, and then we'll learn how to whiten the teeth for two or more people in the same photo using separate adjustment layers. I'll be using Photoshop CC but everything is fully compatible with Photoshop CS6. 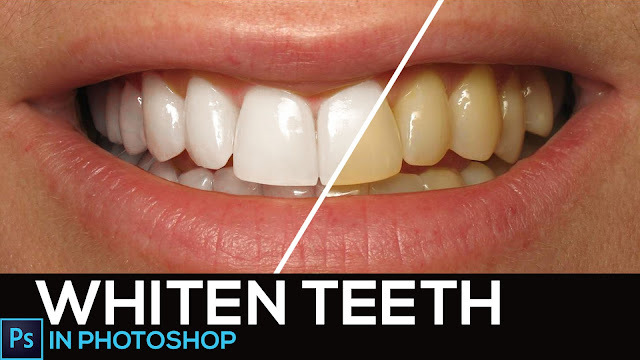 How To Whiten Teeth In Photoshop. Easiest Method to Whiten Teeth in Photoshop. Simple Ways to Naturally Whiten Your Teeth. How To Fix Teeth In Photoshop The Right Way. Learn how to brighten your teeth using Adobe Photoshop.